Big Fat Stories is an agency that delivers blogs, social media content and website content specifically for the hospitality sector. Our clients include hotels, holiday parks, resorts, amusement parks, restaurants and bars. Blogs, web copy and online content for the hospitality world! Our mission is to find the right words and images to make your brand truly welcoming. Visitors will take just 5 seconds to decide if they want to stay on your site. So you need to make an immediate impression and convince them your offer is worthwhile. The right words can make a huge impact here! Good hospitality brands all benefit from “ word of mouth” advertising. But to share people must first care and to care they need to be inspired. That’s where we come in! 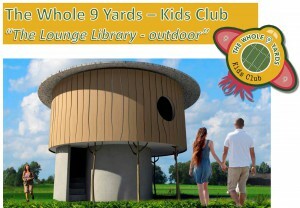 Kids Clubs of the Future, the smart way to capture the travelling family!